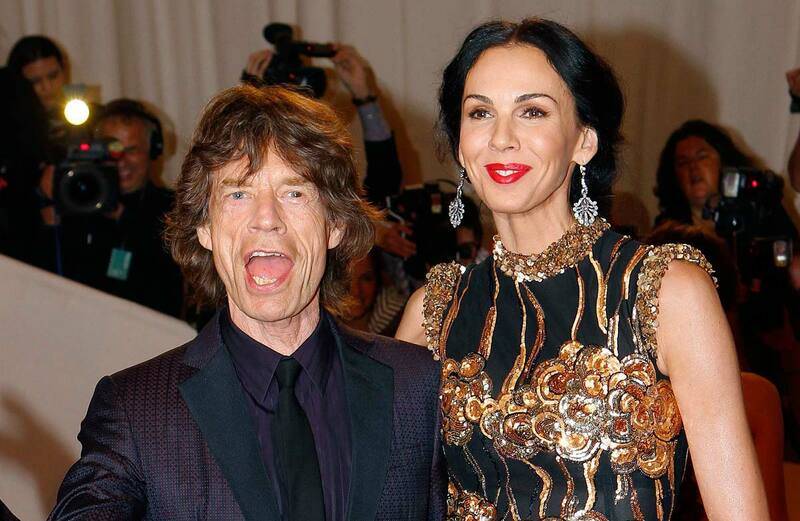 Designer L'Wren Scott and her boyfriend, Rolling Stones' frontman Mick Jagger, are seen in this May 2012 file photo. 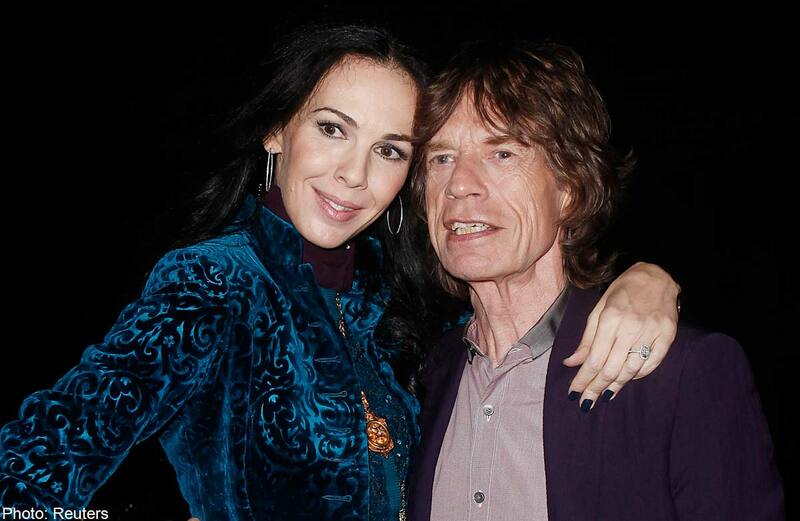 NEW YORK - Fashion designer L'Wren Scott, the girlfriend of Rolling Stones singer Mick Jagger, was found dead from an apparent suicide in her Manhattan apartment, police said on Monday. Scott, a former model whose slim-fitting dresses were favorites among Hollywood's A-list stars such as Nicole Kidman, Amy Adams and Penelope Cruz, was found hanging from a scarf. 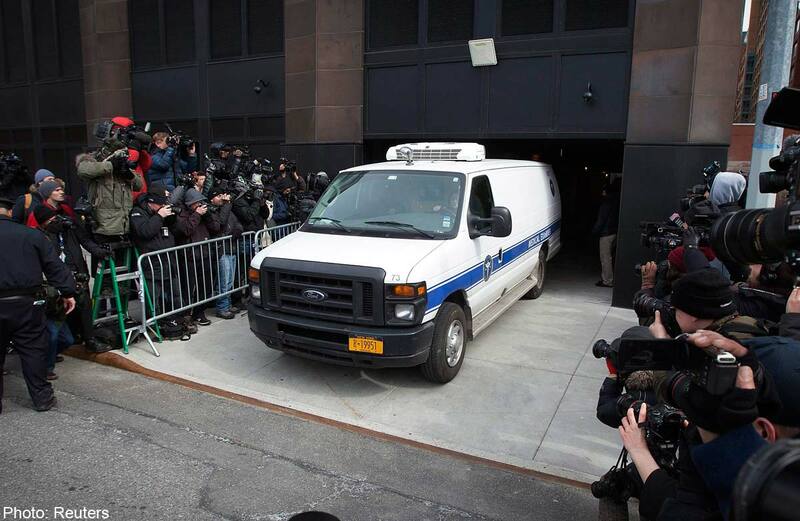 "We are investigating it as a suicide," said New York police Detective Kelly Ort. Police said they had preliminary information that Scott was 49, although that had not been confirmed by her family. Jagger, 70, said through a spokesperson that he was "completely shocked and devastated." Scott's family issued a statement asking for privacy. The glamorous pair had been dating since 2001 and were often seen at celebrity events, with the 6-foot, 3-inch tall, raven-haired Scott towering over her rock-star boyfriend. The news of Scott's death stunned friends, clients and fellow designers. Kidman, a friend of 25 years, was "heartbroken and in shock right now and unable to say anything," her spokeswoman said. Her death followed the untimely deaths of two giants in fashion who succumbed to suicide: British designer Alexander McQueen, who had suffered from depression, died in London in February 2010 at the age of 40, while his close friend, British fashion editor Isabella Blow, died in 2007 at the age of 48. Scott became one of New York's most famous designers over the last decade, with a sensibility that catered to women's desire to feel powerful and sleek. "She pushed aside interest in what was happening in fashion trends and on the runways, and designed for women, to give them confidence with their bodies in looks that were so beautiful," said Eric Wilson, the fashion news director at InStyle magazine. 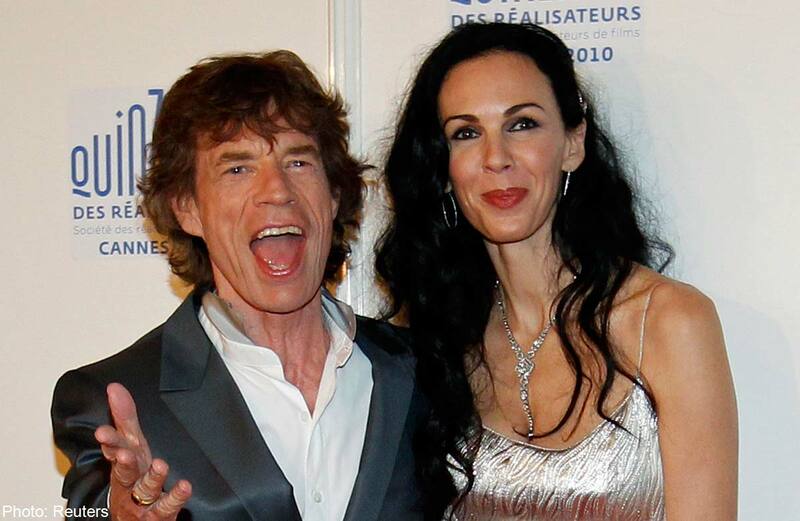 Fashion designer L'Wren Scott, the girlfriend of Rolling Stones singer Mick Jagger, was found dead from an apparent suicide. 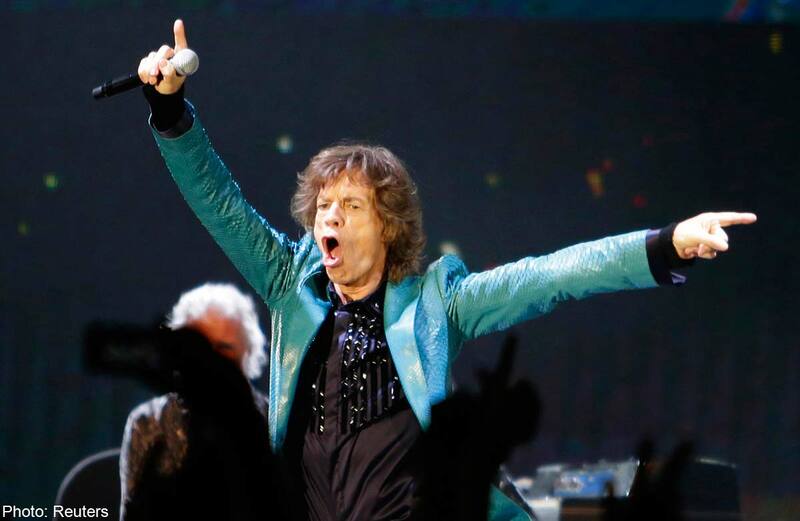 Mick Jagger, 70, said through a spokesperson that he was "completely shocked and devastated." The pair had been dating since 2001. Police said a female was found "unconscious and unresponsive" in an apartment building in Manhattan. Scott was found hanging from a scarf, said media reports. The news of Scott's death stunned friends, clients and fellow designers. L'Wren Scott was one of New York's most famous designers over the last decade. It was unclear if Scott had shown any signs in her work or personal life that foreshadowed her death. The Rolling Stones is currently on tour, and had just performed in Singapore last week. 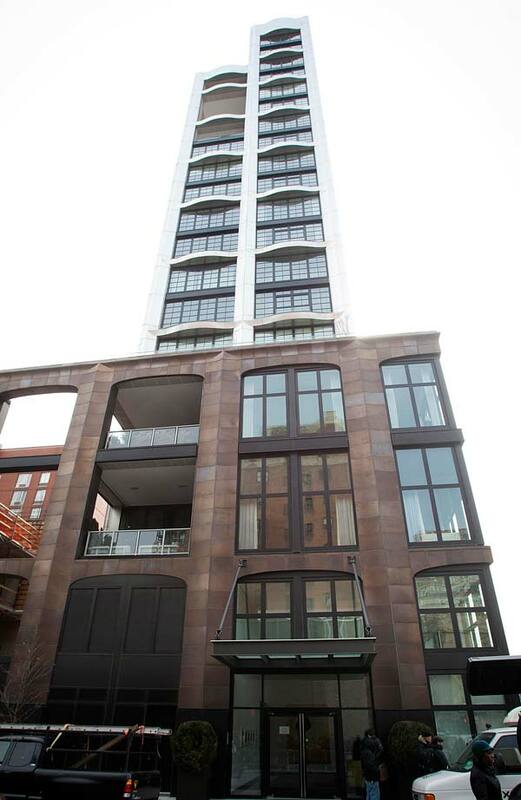 Police said a female was found "unconscious and unresponsive" in an apartment building in the upscale Chelsea neighborhood. Fire officials, who responded to a cardiac arrest call, said the woman was dead when they arrived. Julie Bolcer, of the city's Office of the Chief Medical Examiner, said the office had not received the body nor begun work to determine the manner of death. "Given the timing, that individual will probably be examined tomorrow and if everything is straightforward, the cause and manner of death would be available by tomorrow," she said. Foul play was not suspected, police said. 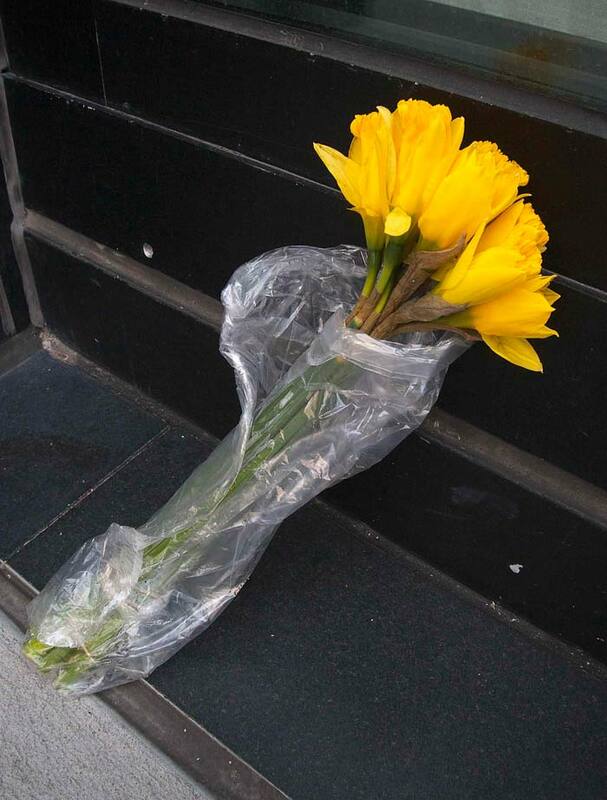 A single bouquet of yellow daffodils was placed in front of the glass-fronted, high-rise building where Scott lived. Police cordoned off its entrance as a swarm of media gathered across the street. The Rolling Stones were on tour, currently in Perth, Australia. It was not known whether they would cancel their concert there, scheduled for Wednesday.